Congratulations! Does it almost feel like they are your babies, too? That's how we felt when we had some fairy wrens hatch out in our back yard. It was SOOOO exciting! Such happy news after all that destruction.... She was a stalwart sitter! I love baby ducks. 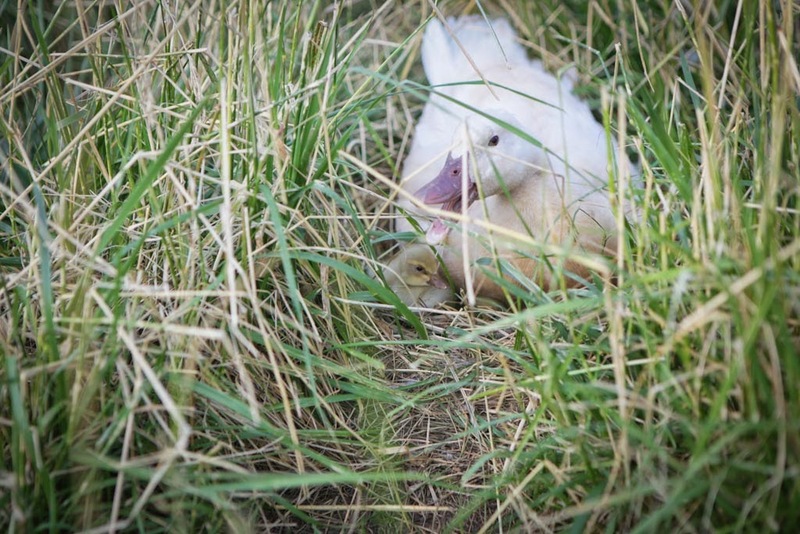 How wonderful your kiddos are to watch those cute little ducklings.